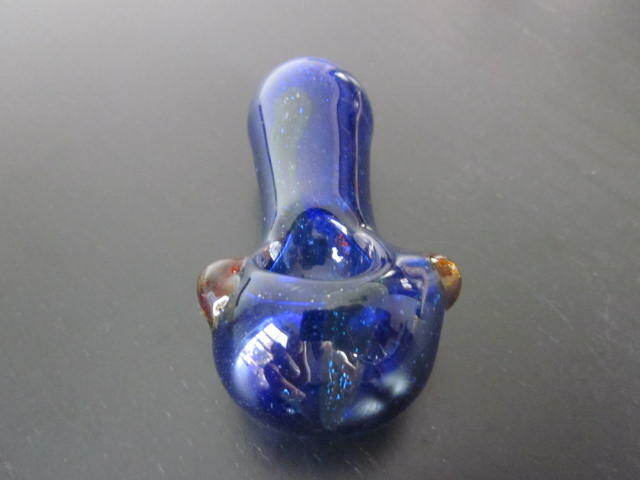 Home > Shop > Blue red dots nice glass smoking weed pipe. 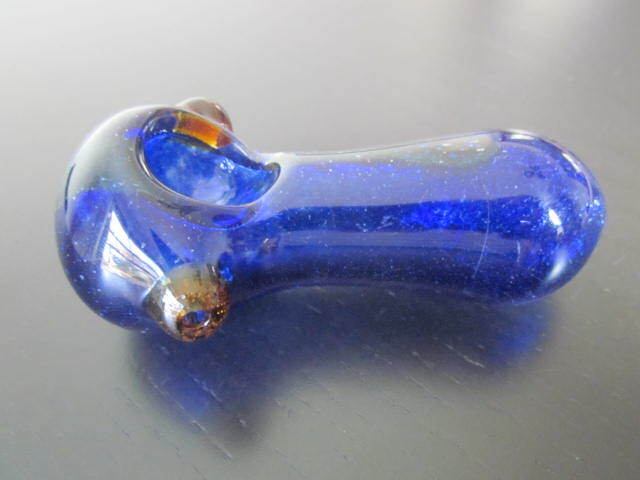 Blue red dots nice glass smoking weed pipe. New handmade clear Blue red nice 3.5" long. 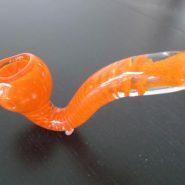 glass smoking pipe for weed. 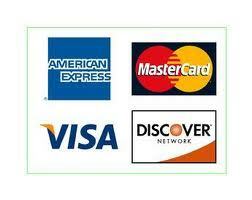 with free pipe screens and free shipping. So it`s not always easy to decided which glass smoking pipe to choose after all there is so many of them comes in different pipes shapes and colors but the most importuned thing about glass smoking pipes is the way we smoke them and how we continue to clean them over and over again and again up until we finding our self cleaning all day long. so i learned to get myself a few pipe from all kind, glass,wood,stone pipes and more... 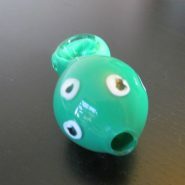 So buy yourself a new handmade glass smoking pipe now!